Finally an ultra high quality low profile flat lens with wide angle view and also works for the sony hdr-as100v as200v, az1, as50, and fdr-x1000v. Fits in the waterproof case also for a no fish eye look. NEW RageCam 12 mega pixel 4mm 105 degree field of view f1.8 is perfect for fpv no distortion/bending video, totally flat & a realistic view. 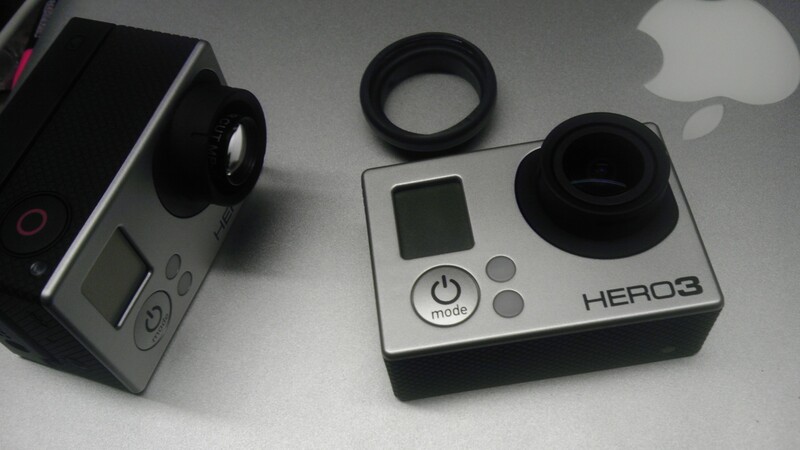 Same weight as the stock lens so it wont affect gimbal balancing. Highest quality wide flat lens to date has just arrived. The one small complaint we had with our older 4 & 4.1mm lenses is that it had a little too much flaring in the video on bright sunny days. This new model cuts down the flaring 80% more than the older models, & is also sharper in video quality. 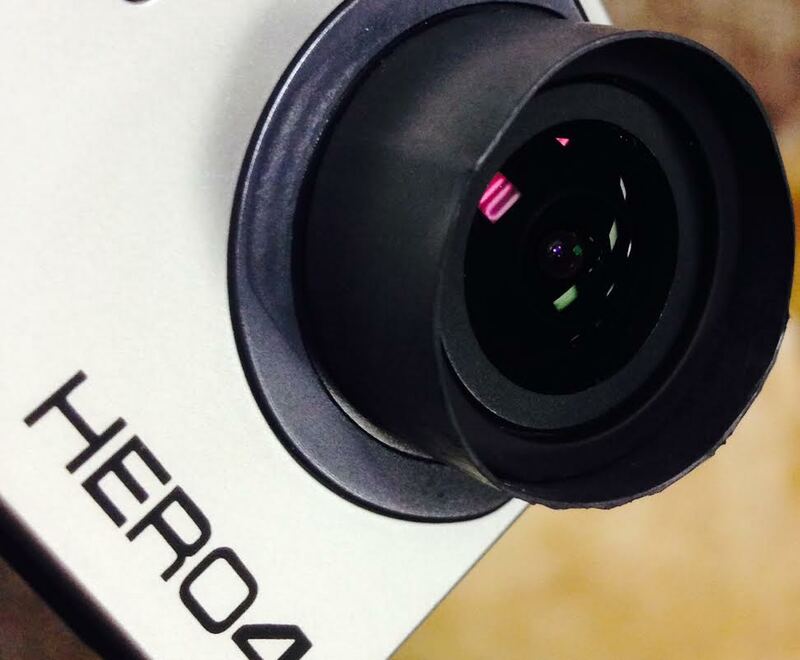 Excellent video reproduction with removable/adjustable leveling focus ring that sits flush on the to of the lens bezel of the hero3 camera line & tightens to hold focus. No special step ring mod needed to install this lens.